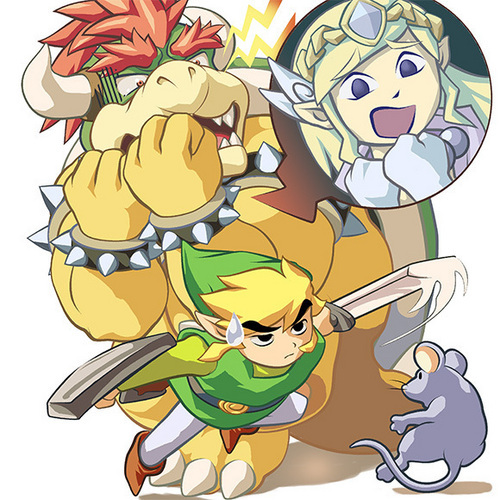 Bowser in LoZ: ST LOL!!!. . Wallpaper and background images in the Nintendo club tagged: nintendo mario legend of zelda spirit tracks link zelda bowser.